We all hold unique traits and characteristics, but there are some personalities which we are more easily able to adapt to and understand. 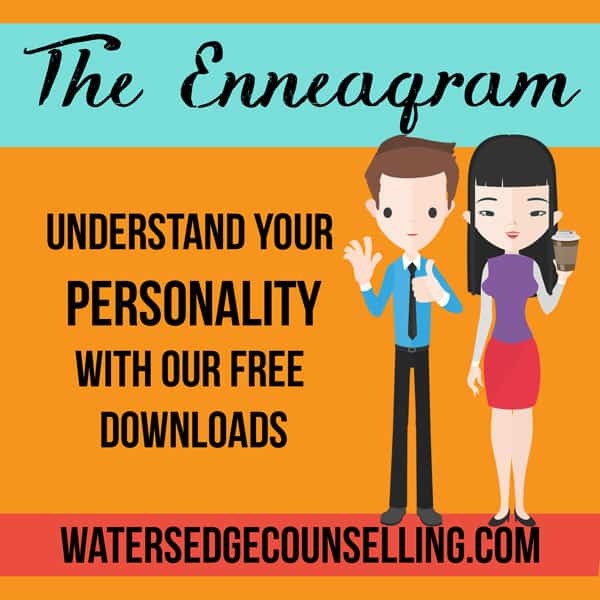 The Enneagram is a personality profile that allocates people into one of nine personality types. By finding more out about our own personality type, as well as the people around us, we are able to better understand ourselves. Today we are starting with Type 1- The Perfectionist. You will be able to pin point these people by their passion for justice, their non-conformity and their natural charisma. Are you a Type 1? Would you like to better understand yourself or the Type 1’s around you? Here’s what you need to do: contact WatersedgeCounselling on 0434 337 245 for a FREE 10-minute phone consultation on how we can best help you, or press book now to book in our online diary.